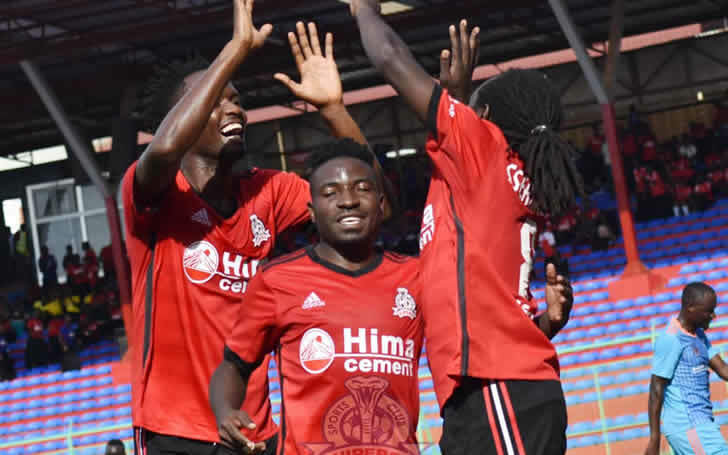 The defending champions of the Star-times Uganda Premier League (SUPL), Vipers SC have continued with their winning ways today evening at Mandela National Stadium, the home grounds for SC Villa after making their 4th in a row win with defeating the hosts by 3 – 1. The limbless Jogoos managed by Coach Moses Basena who had drawn twice and lost once in their opening three SUPL matches, were the first to find the back of the net through Habib Kavuma’s header to give the home side a lead before Dan Serunkuma leveled the matters for the visiting Kitende side, to break into halftime with a stalemate. 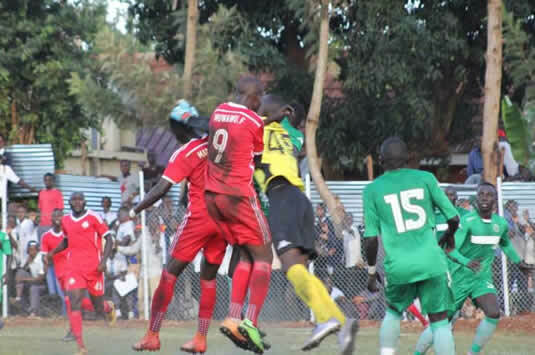 However, the Venoms quickly reacted with the start of the second stanza of the nail-biting clash with AbrahamNdugwa’ beautiful flip separating the two side in the 46th minute to put the visiting side ahead before 7 minutes later Cranes’ Midfield maestro Waiswa Moses making it 3 with a beautiful freekick to give the Venoms a comfortable lead till the last minute. This has come as a repetition of last season’s SC Vipers’ feat away to SC Villa as Daniel Sserunkuma scored that goal in Masaka that thrust Vipers into a title-winning run. The loss to the blues now sinks them into the relegation as it also helps Coach Javier Martinez’s side reclaim their log leadership with a 12 points.